Our jewellery is made with care and we want you to look after it so you can get as much use out of it as possible. Avoid wearing it while exercising, as sweat can take off the coatings. We also advise you to avoid wearing it in the shower and getting it wet in general. Once you are done wearing your jewellery for the day, place it back in its Serge DeNimes velvet bag to protect it, ready to wear again the next day. 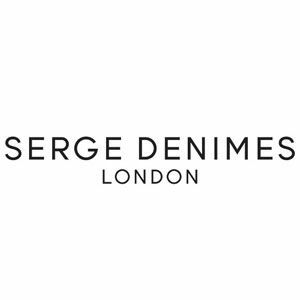 Serge DeNimes is a design led brand, providing exclusive seasonal collections of urban apparel and accessories of premium quality.